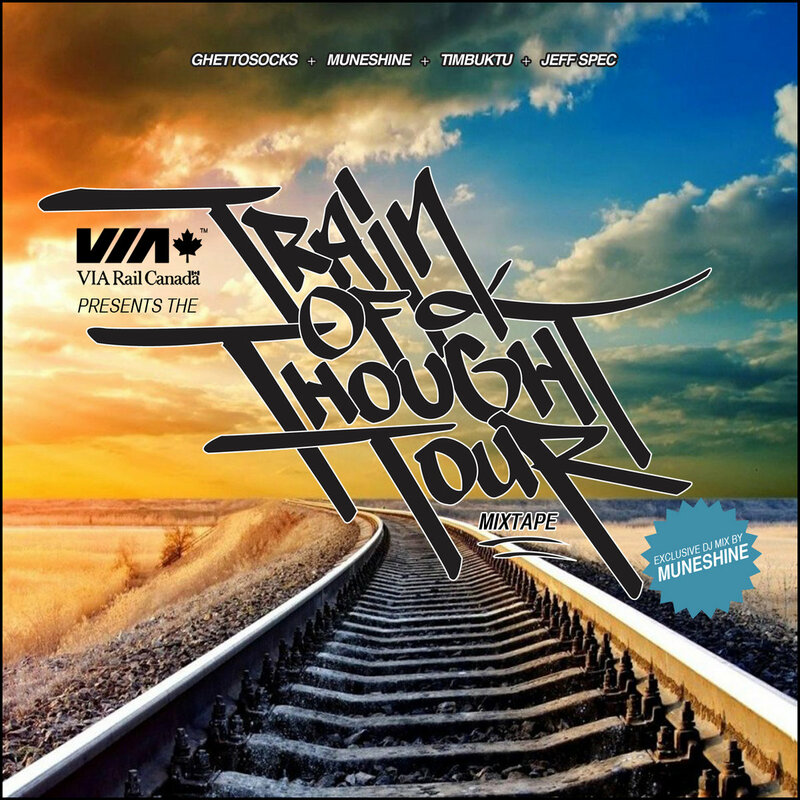 The VIA Rail presents: The Train of Thought Tour Mixtape is a FREE, exclusive DJ mix by Muneshine, in support of the VIA Rail presents: The Train of Thought Tour. 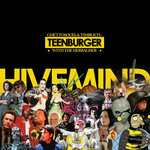 Featuring the brand new exclusive track, "Train of Thought", produced by Jeff Spec, the mixtape showcases 1-hour of music from Ghettosocks, Muneshine, Timbuktu, and Jeff Spec. 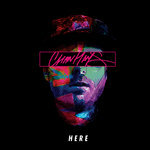 Included tracks feature guest appearances by D-Sisive, PH, Chokeules, Dminor, Shuanise, and Saidah C., with production by Bix, Fresh Kils, Vinyl Frontiers, Jorun Bombay, M-Phazes, Impossible Nothing, Rich Kidd, and The Extremities. Droppin' Science is a small record label out of Halifax, Nova Scotia, Canada, representing independent Canadian Hip Hop artists.